Can’t believe it’s already the last month of 2017. 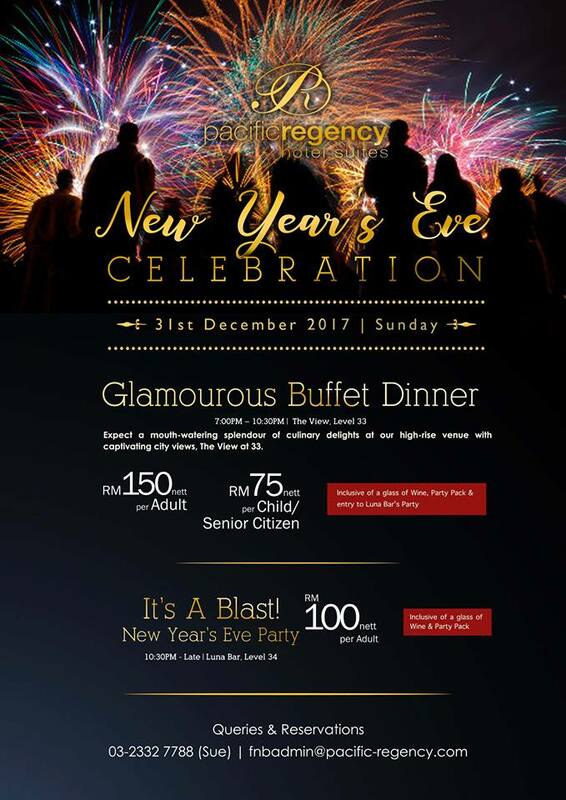 With New Year’s Eve just around the corner we believe many people all over Malaysia are looking for a good place to countdown. The countdown to a new year is indeed one of the most highly anticipated event as the first day of a new year signifies a new beginning, and it’s important to celebrate the fresh start in a happy spirit. 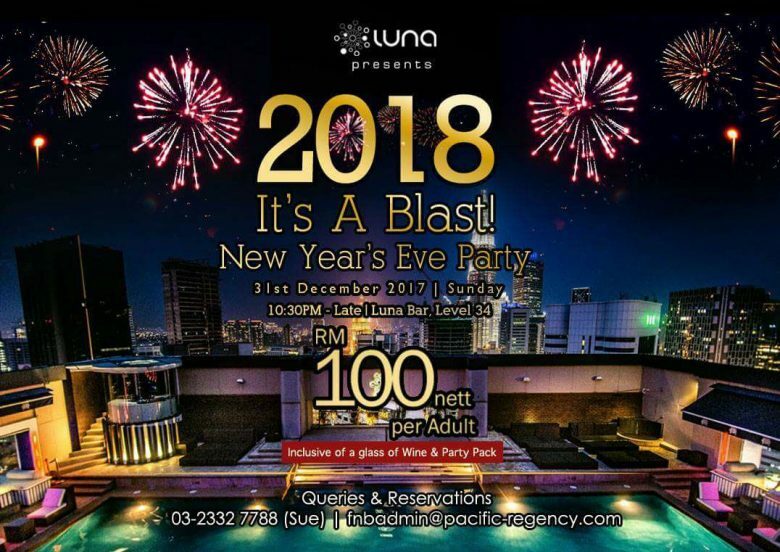 With that said, here are 22 Places To Celebrate New Year’s Eve All Around Malaysia In 2018. 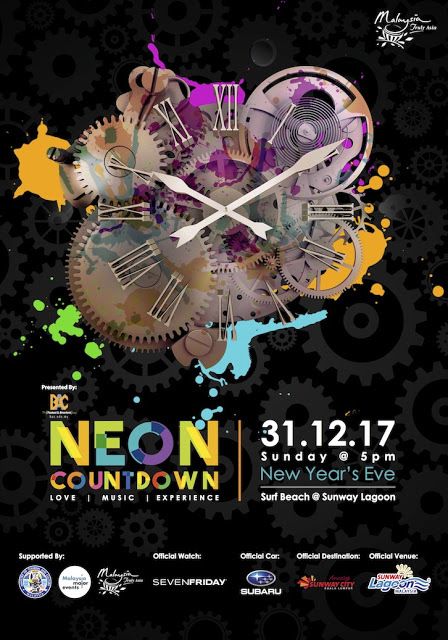 The Neon Countdown is an iconic event organized by Sunway Lagoon to celebrate the new year. Attendees are invited to enjoy electrifying tunes, a night of circus-style entertainers and over the top performers. Feast on The View’s glamorous buffet dinner at The View located at Level 33 of Pacific Regency Hotel Suites. 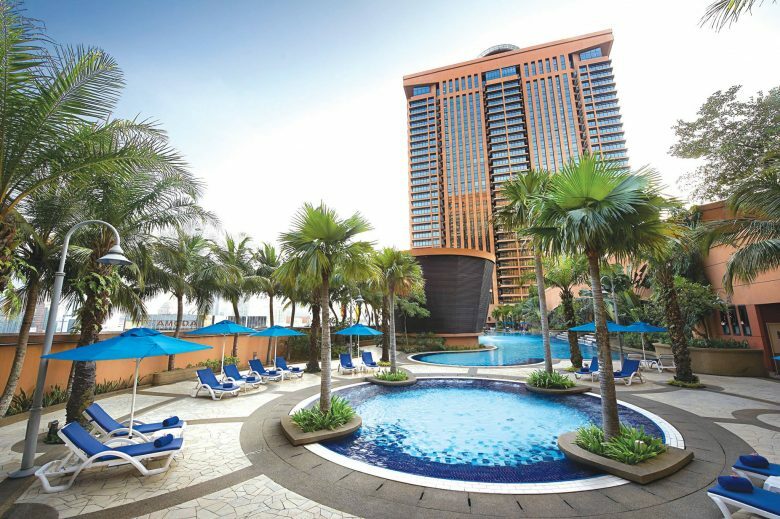 The restaurant also allows diners to enjoy the soaring 29th-floor panorama of KL’s skyline. Put on your best suit and dress to ring in the new year at Lunar Bar. Start the new year with your friends in an atmosphere of joy and happiness. 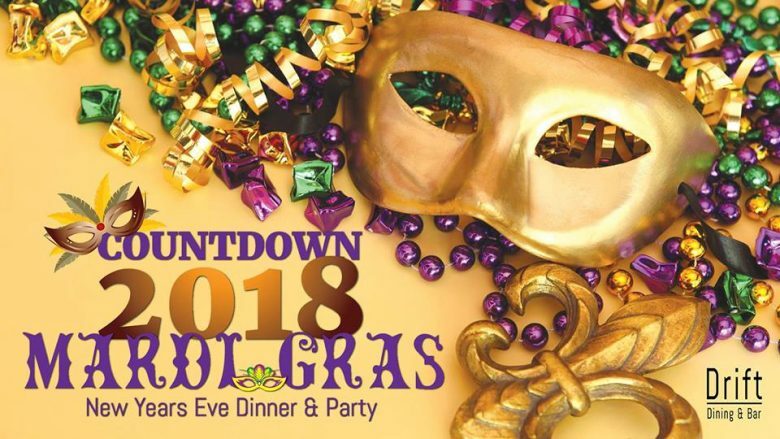 Drift Dining and Bar at KL will be having a Mardi Gras New Years Eve themed party at 7PM onwards. Head over to the party and begin the night off with fabulous dinner and drinks and stay on for a rocking party. 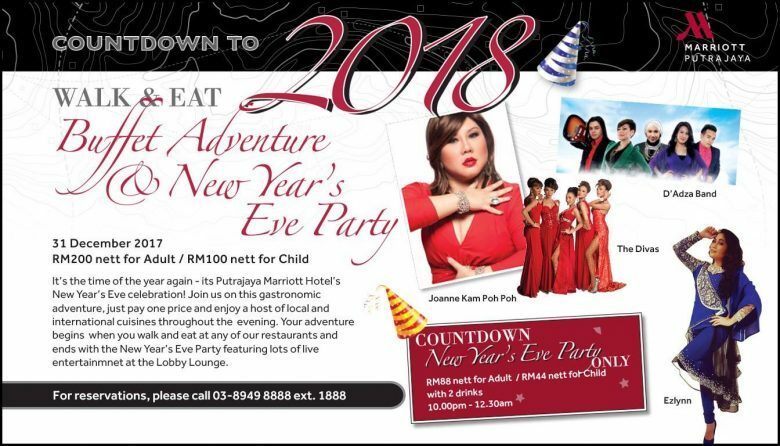 Celebrate the new year’s eve at any of Holiday Villa Hotel & Conference Centre Subang outlets, from having a drink and enjoy awesome beats by their in-house musicians at Little Cuba, to enjoy awesome beats to buffet at Palm Terrace Coffee House. 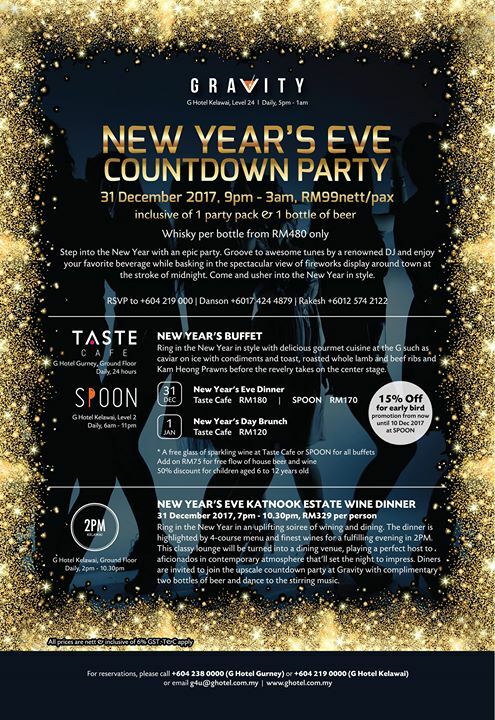 Indulge in New Year Eve Buffet Dinner by Big Apple Restaurant at Level 14 and if you’re happen to stay in Berjaya Time Square Hotel, you”ll receive free entrance to Broadway Lounge and Poolside for NYE Countdown Party with Live Band & In-house DJ. 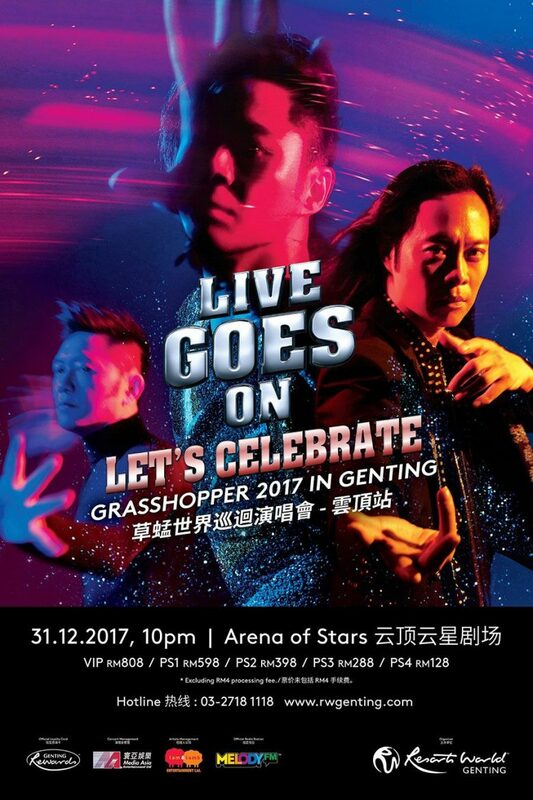 Grasshopper is a Hong Kong Cantopop boy group that debuted in 1985. The band, made up of Edmond So Chi Wai, Calvin Choy Yat Chi and Remus Choy Yat Kit, is well-known for its popular, catchy songs and stage presence. The group never broke up and has continued to reunite periodically in order to perform together. 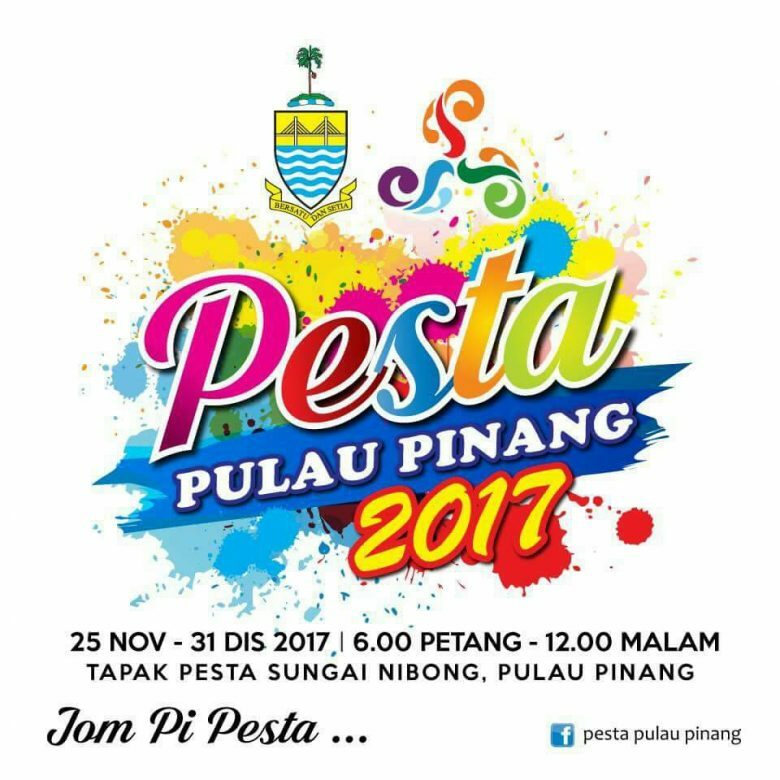 Held at Tapak Pesta Sungai Nibong, highlights of the month-long Pesta Pulau Pinang includes Boxing, Muay Thai, interesting exhibition of antique keris, International Cat Show and various stalls selling local products. 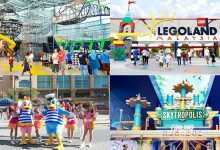 The popular Euro Fun Park will also make a comeback this year with the usual rides such as Vortex, Sky Rider and the Top Gun. 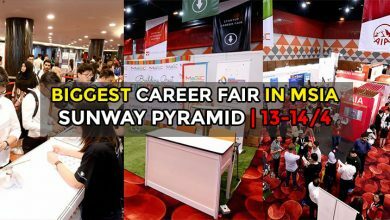 There will also be over 300 vendors selling popular Penang food and snacks, including souvenirs from Malaysia and other parts of the world. Usher into the new year with Strait’s Quay unique countdown By-the-sea. 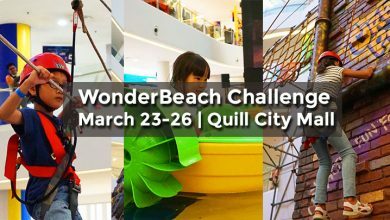 You get to experience the passionate LED Brazilian Samba Dance, watch the extraordinary Futuristic Mirror Dance and Laser Board Dance, and more. 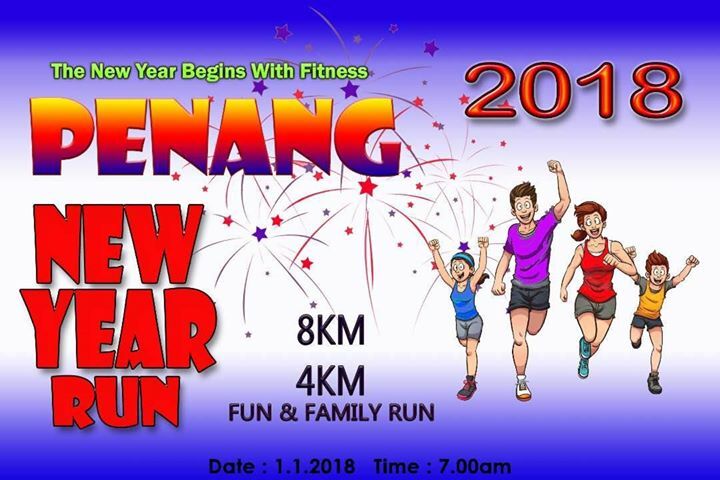 Usher the new year with a new resolution of being healthy, prosperous and active living by taking part in Penang New Year Run which is going to happen on January 1, 2018 at 7AM. Come and join this run for complete new you in setting your goal, begin with running. 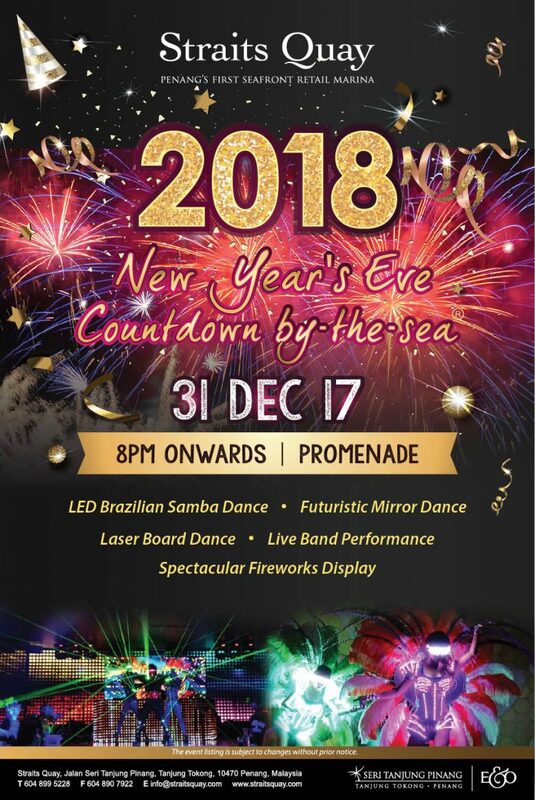 This year’s new year’s eve celebration at Lost World Of Tambun will start at 6pm with plethora of carnival games, beautiful man-made beach, neon glow in the dark make-up. A fireworks display will also be held at the sky. 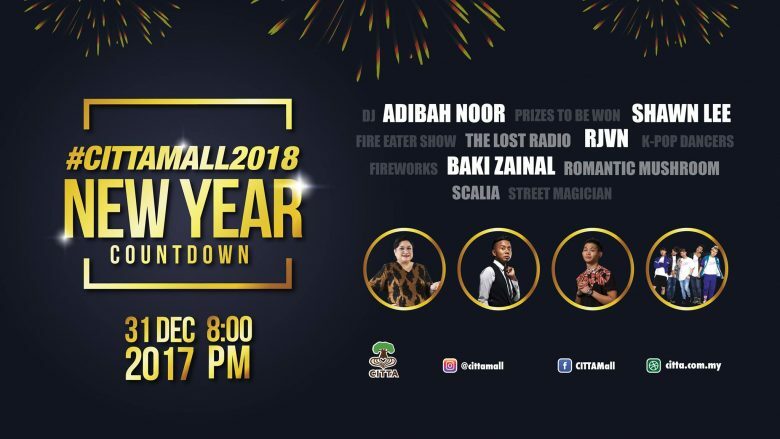 Welcome 2018 with a bang with performance and music beats by DJ Licca from Japan and DJ Rachel B from Malaysia, as well as watching dance performance by D’Artiz. Before you leave, don’t forget to catch the spectacular fireworks at 12AM. 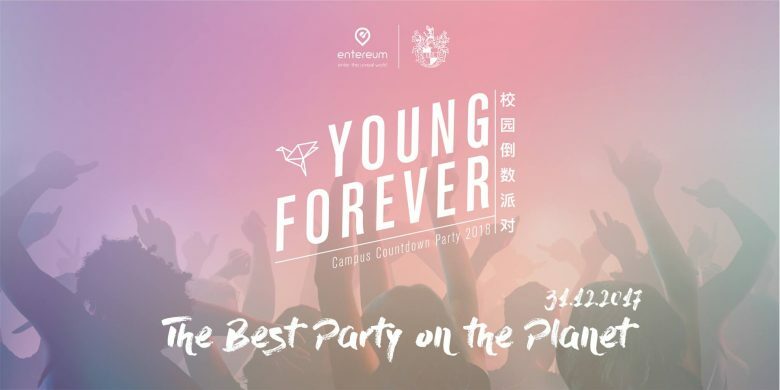 To all our Johor readers, head over to IBL World School Kulai to countdown to the new year with “Young Forever”, the first ever EDM campus countdown party in Johor, where dance, music, and performances happens in the midst of learning. 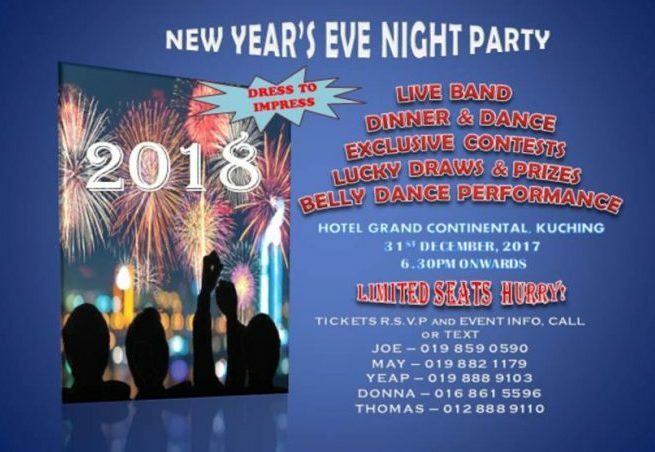 Party in the new year with Hotel Jen YOLO After Party Countdown, featuring Canape All You Can, resident DJ, and wait the annual fireworks at the Puteri Harbour Marina. Perfect for the adrenaline junkie, take part in the Johor Countdown Run 2017/18 to say good bye to 2017. There are 3 running categories to choose from: 5KM, 10KM, and 21KM. 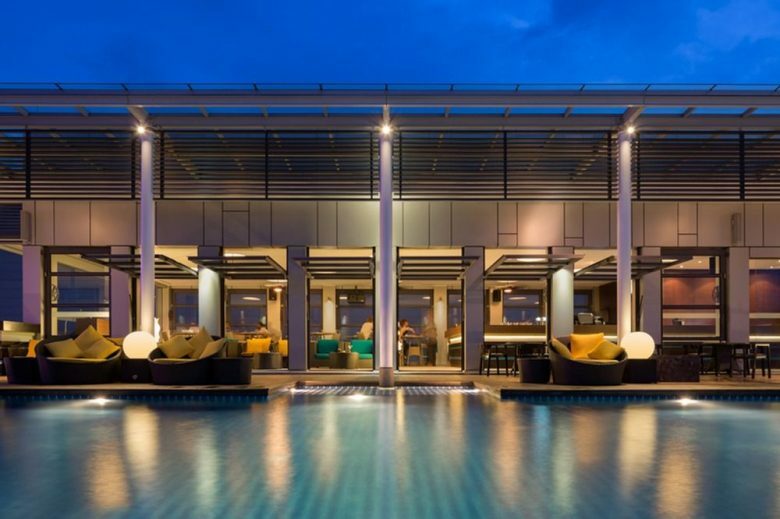 One of the newest skybar in Johor Bahru, Sirocco Sky Bar is holding its first new year’s eve party this year. 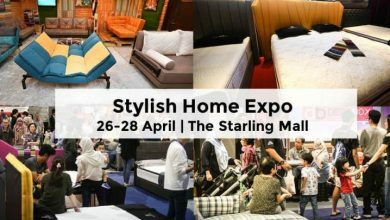 If you’re from JB, come and celebrate with them and enjoy spectacular views across the straits toward Singapore. Let us know if you’d like to stay at Phoenix Hotel as they have secured a special rate, subject to availability. 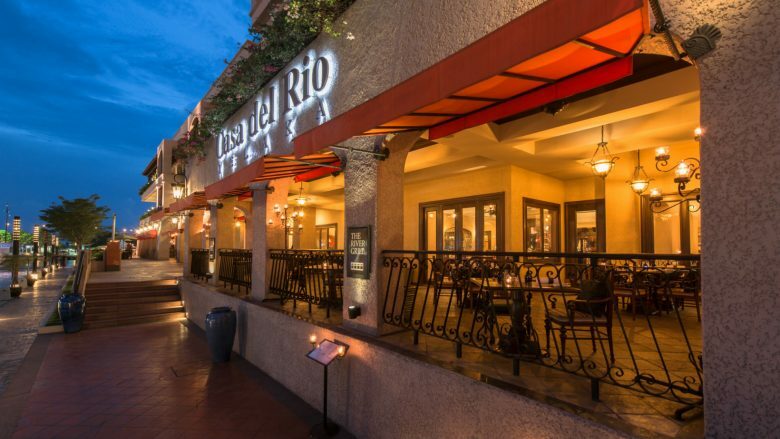 Gather your family and friends around you to welcome the new year beside the Historic Melaka River at Casa del Rio. Fireworks will also light up the sky at your luxurious “Home by the River”. If you love food, you can treat yourself to an extravagant feast at their buffet spread at The River Grill which starts at 6.30PM. 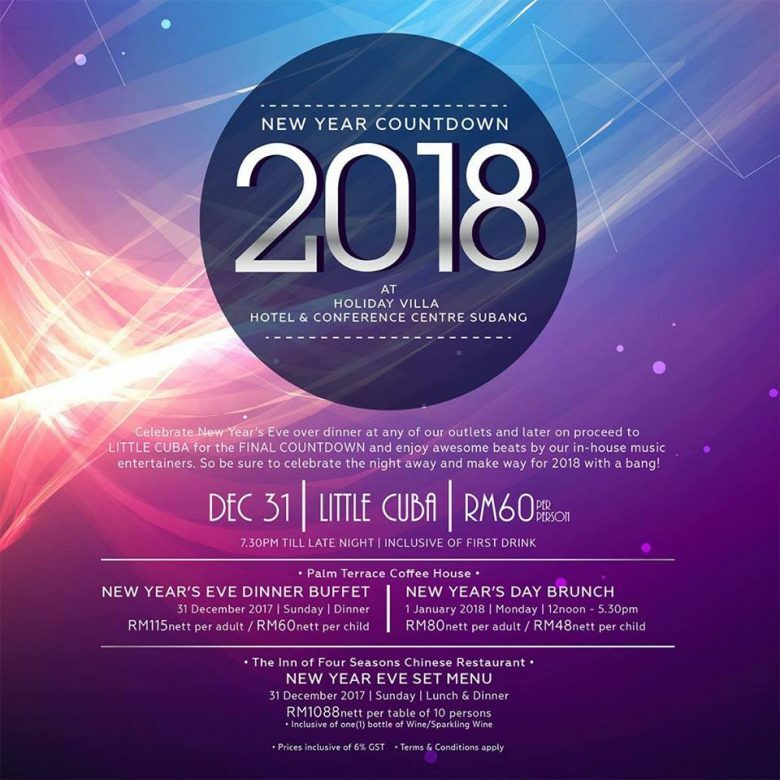 Ring in the new year at Hotel Grand Continental Kuching in Sarawak, where an astounding line up of new year’s eve programs is specially curated for the hotel guests, from live band, dinner & dance, to exclusive contests to win attractive prizes. 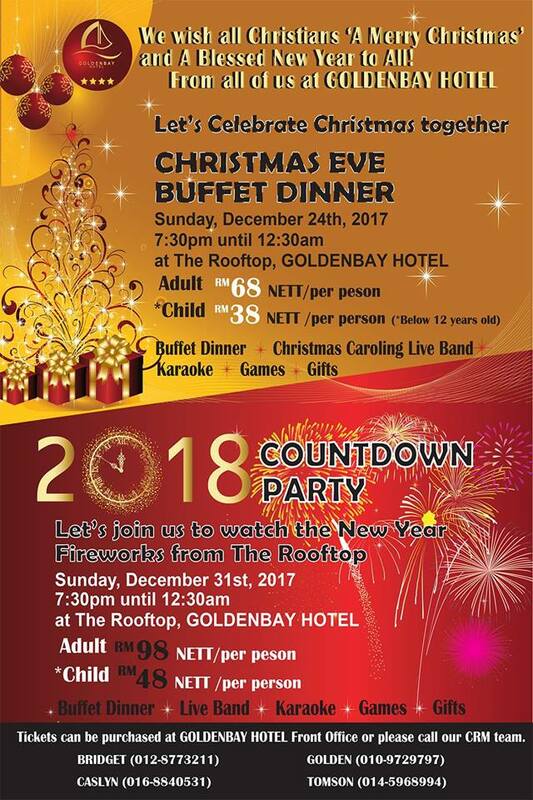 Watch the new year fireworks from The Rooftop at GoldenBay Hotel and also the live band performance, karaoke and more.